Welcome to a potent yoga experience of Thomas Myers’ Anatomy Trains Myofascial Meridians model! 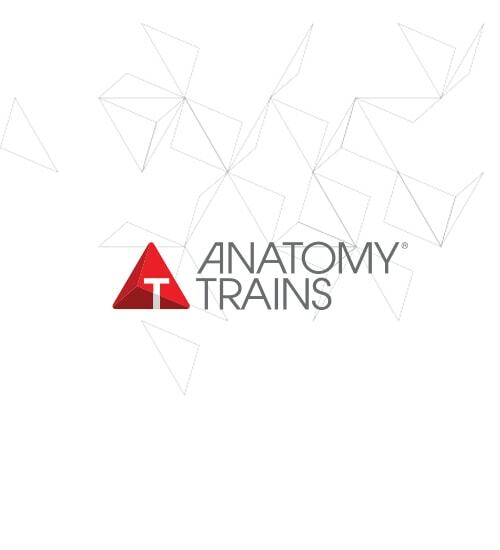 The Anatomy Trains (AT) model is a revolutionary re-vision of human anatomy and the integrative connection of functional movement. In this focused 3 hour introduction, we’ll take theory to the mat!!! You will experience one of the eleven AT lines in depth. First, we establish the concept of an AT line and apply our unique global BodyReading process to standing posture. Next, we refine our experience of the AT line by seeing and feeling it in selected asanas. Finally, we will flow together through a sequence designed to put the line in motion and for you to take with you for your personal practice and/or teaching the following day. Anatomy Trains offers useful skills to yoga practitioners and teachers alike. Please come and stick your toe in the river and see if Anatomy Trains for Yoga is for you.